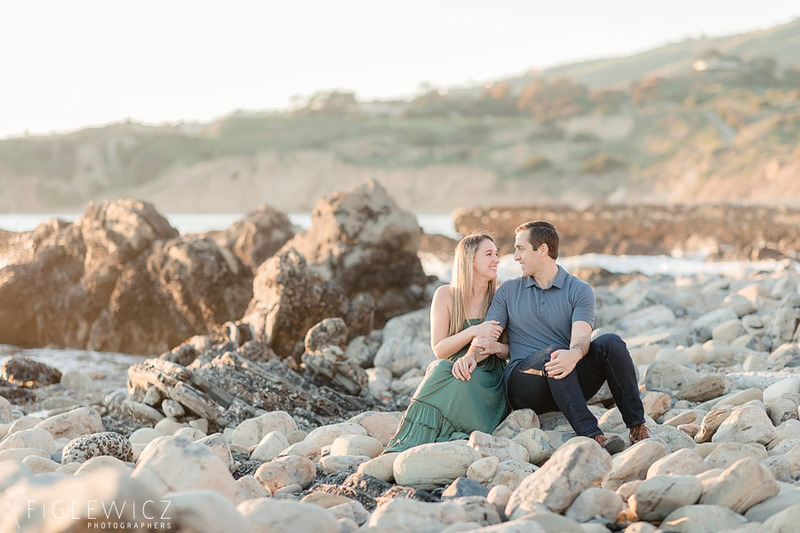 Our first ever Figlewicz Photography Workshop was a success! 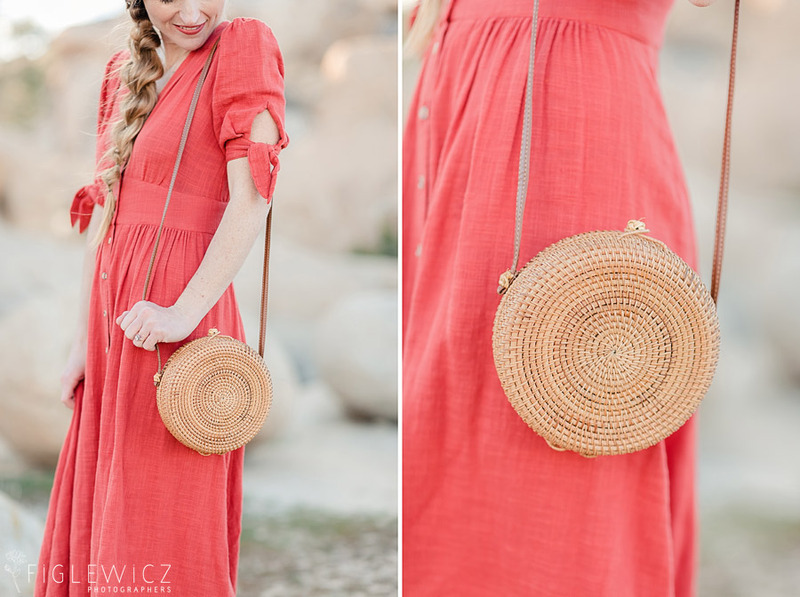 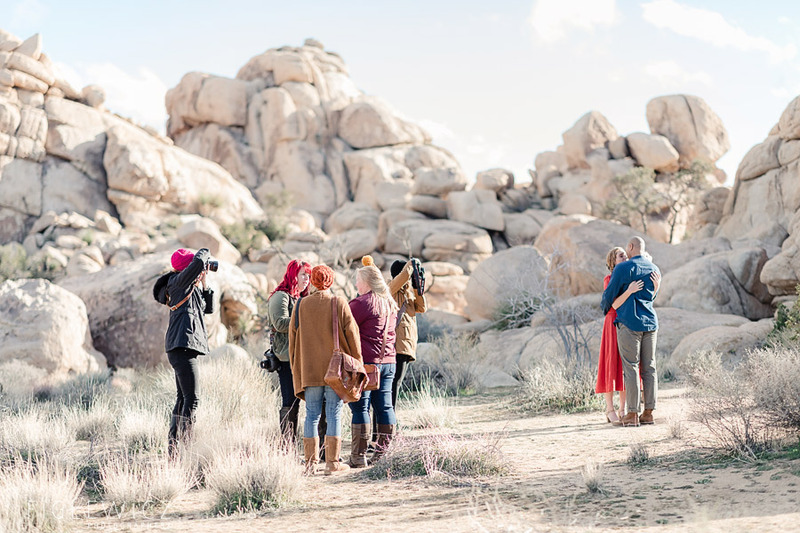 We loved getting a team together to create some gorgeous photos, all while training other photographers. 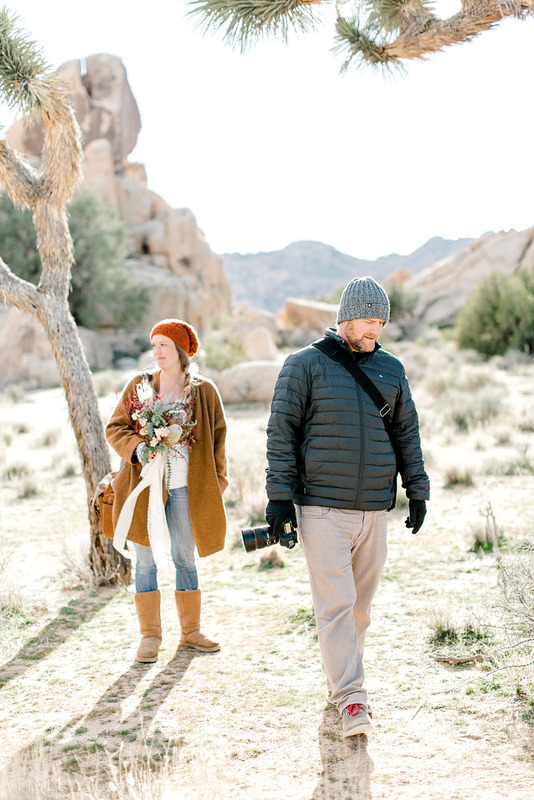 If you, or someone you know, is interested in attending a Figlewicz Photography workshop in the future, shoot us a message! 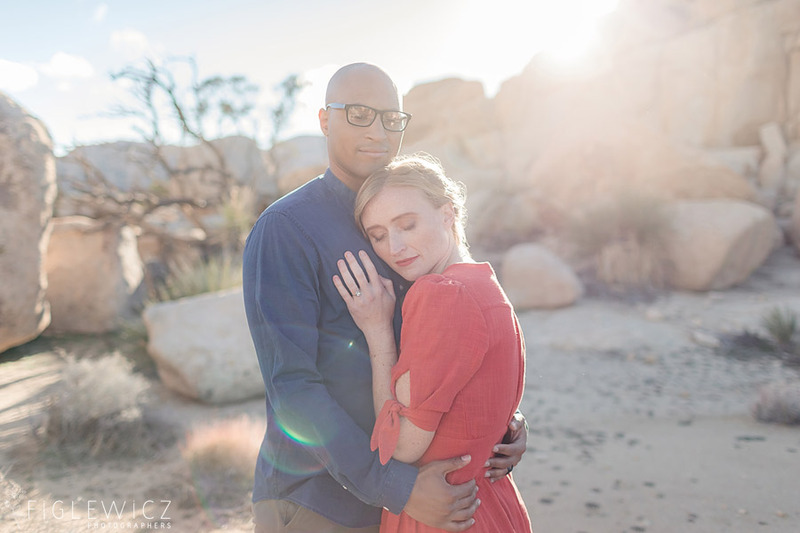 We would love to meet you and see what we can offer for your photography training. 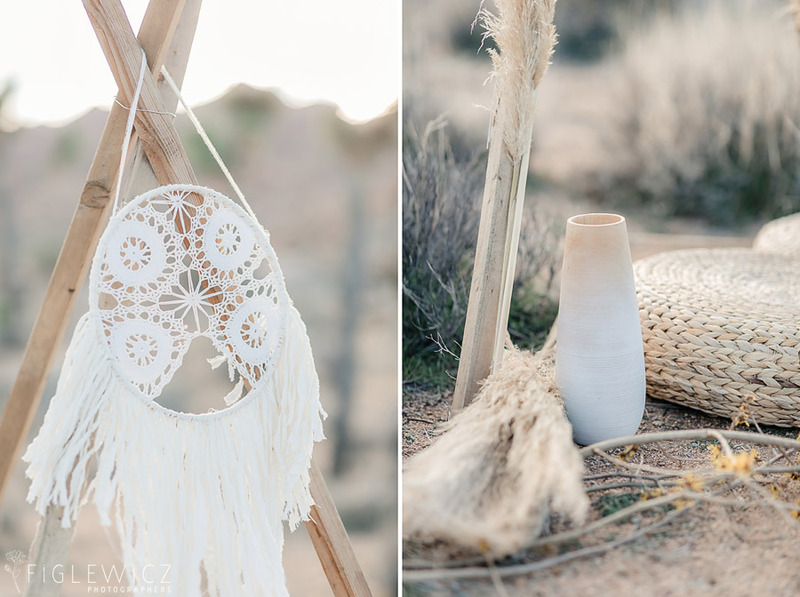 You can reach us at studio@figlewiczphoto.com! 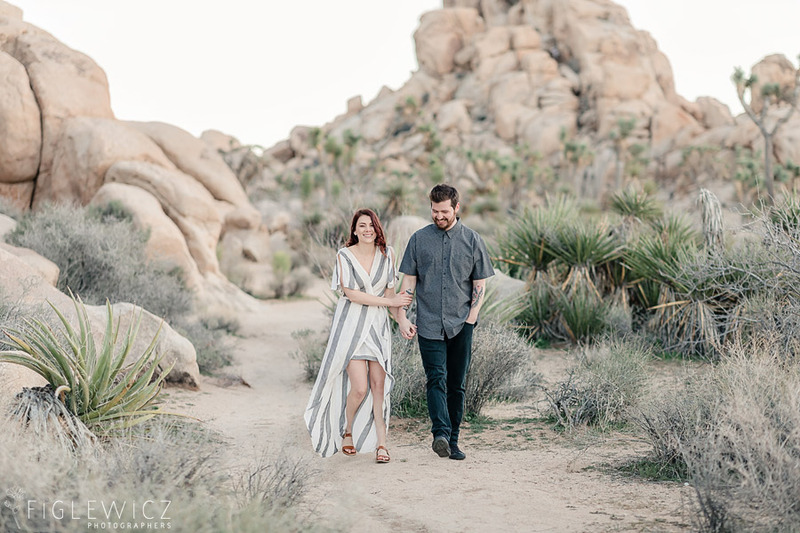 We want to give a huge shout out to our Joshua Tree workshop team!! 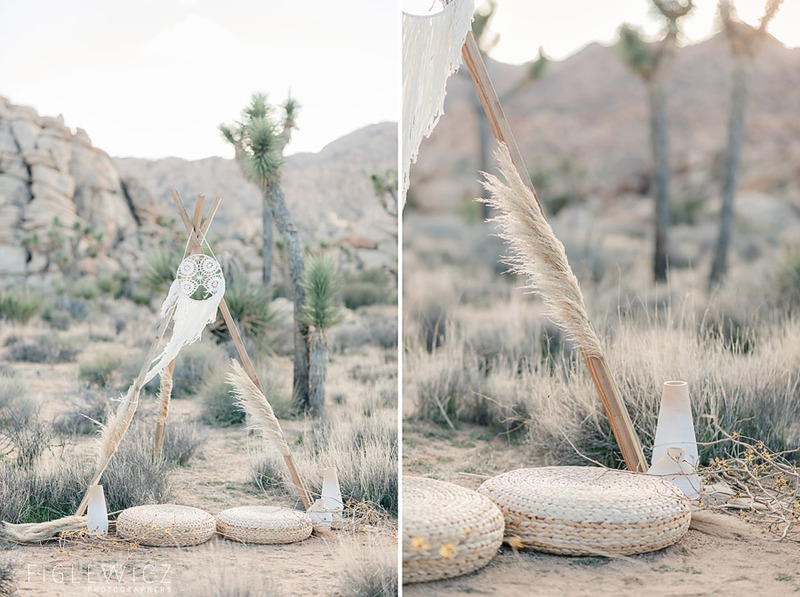 Stems by Kate is a tried and true Figlewicz fave vendor that we have known for years. 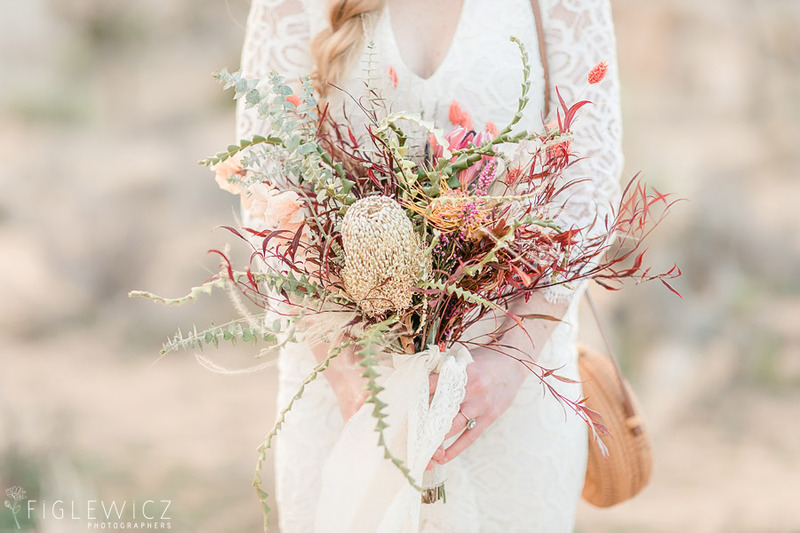 Her florals are beautifully crafted with a touch of whimsy to make every bouquet perfect. 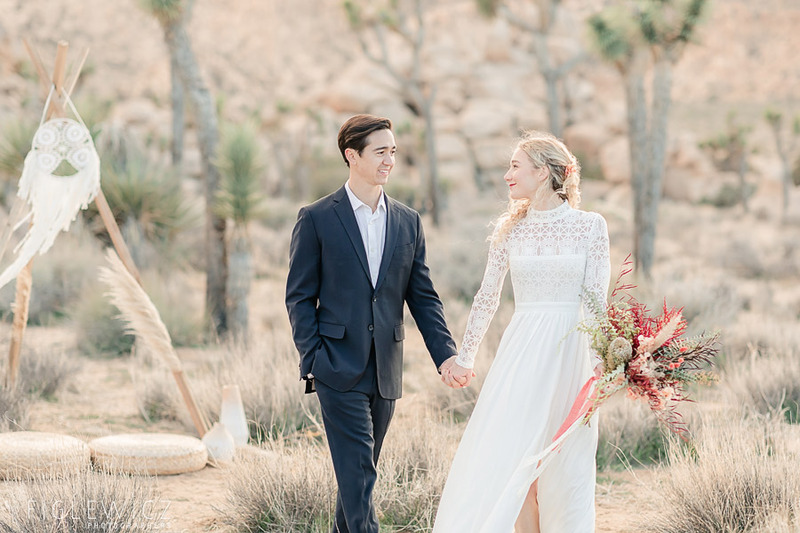 Aubrey Laine Artistry, another one of our favorite vendors, was the perfect addition to our team. 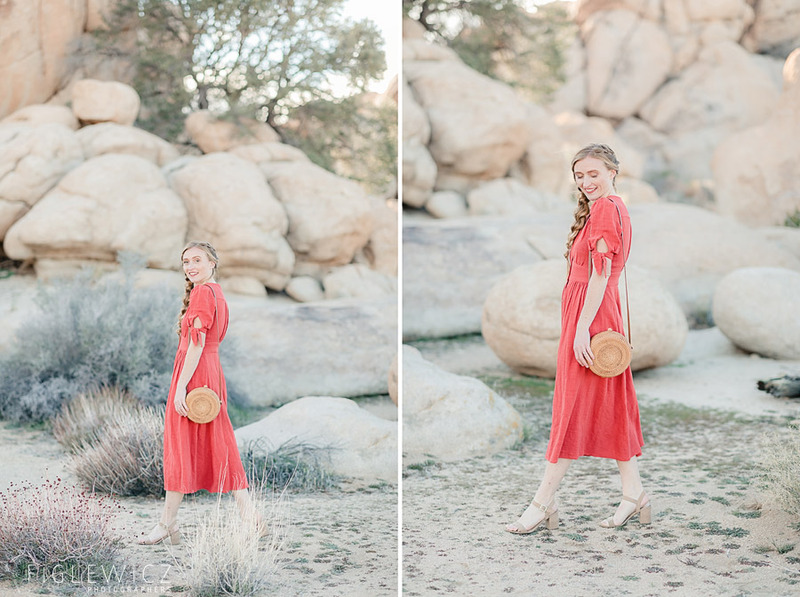 Aubrey did the hair and make-up for our workshop and we love her style and sense of humor! 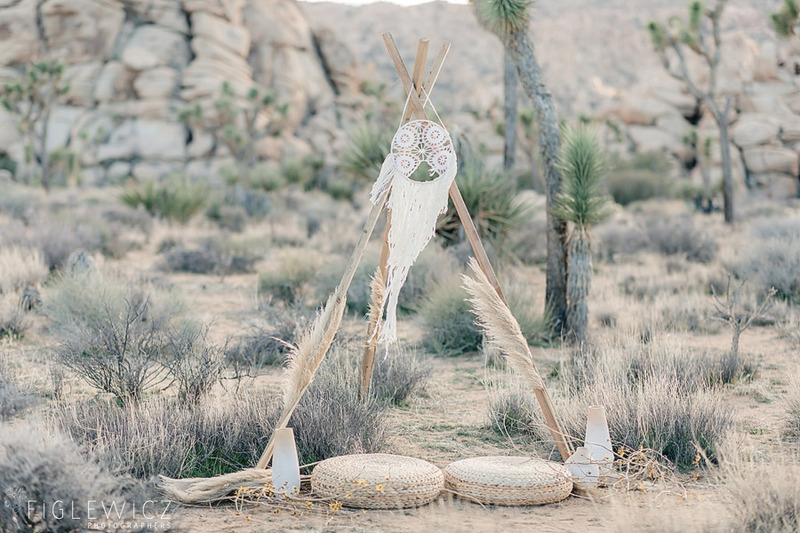 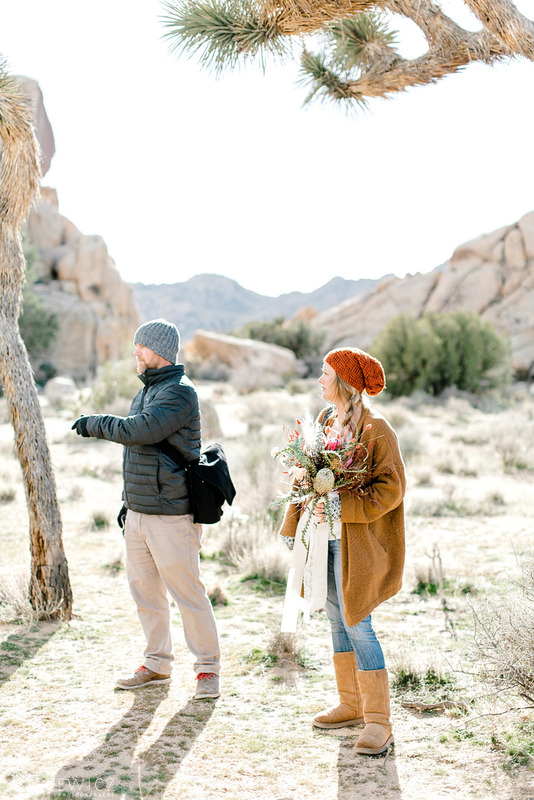 Every workshop has a team of stylists who make the site look just right…our very own Kat Garner and Andrea Figlewicz worked their style magic in the already stunning Joshua Tree Park to create the perfect backdrop for our workshop. 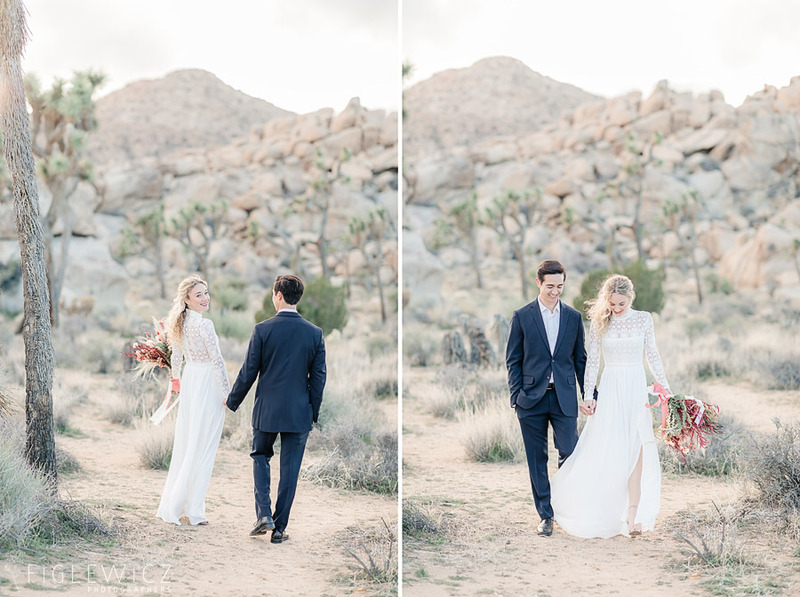 The couples you see are Figlewicz Brides and Grooms! 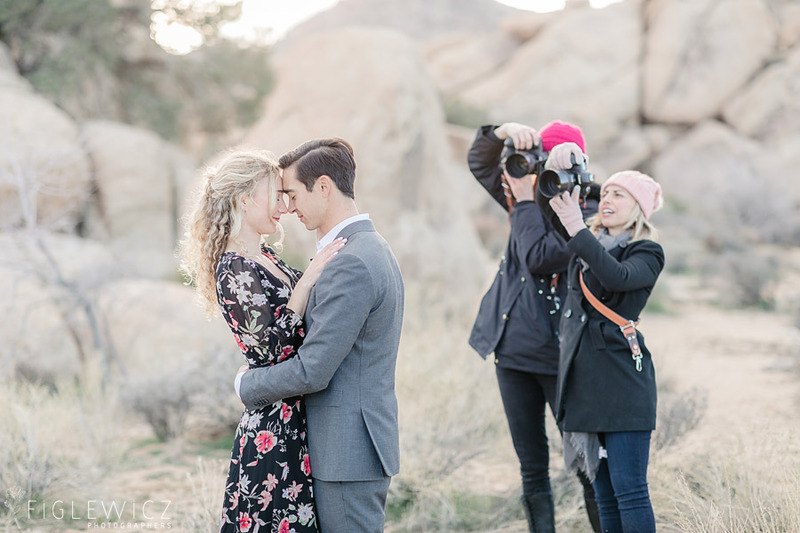 We love getting to see our couples again and getting more epic photos is a definite perk of these workshops. 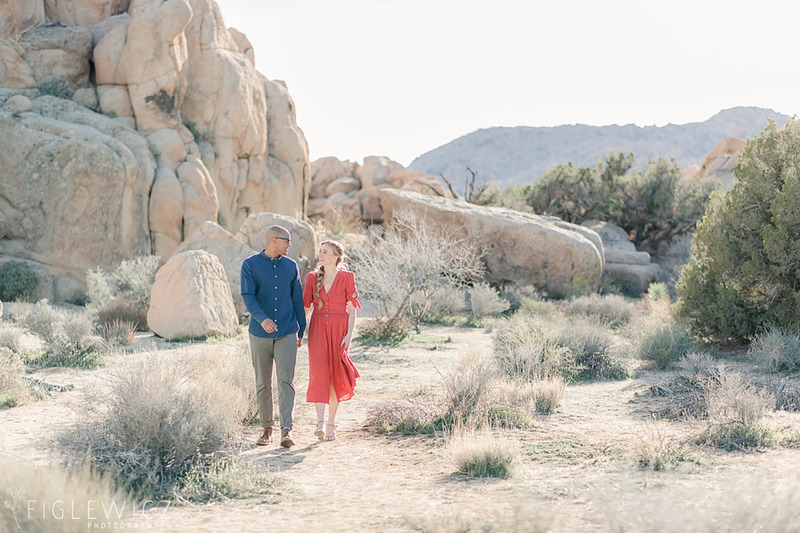 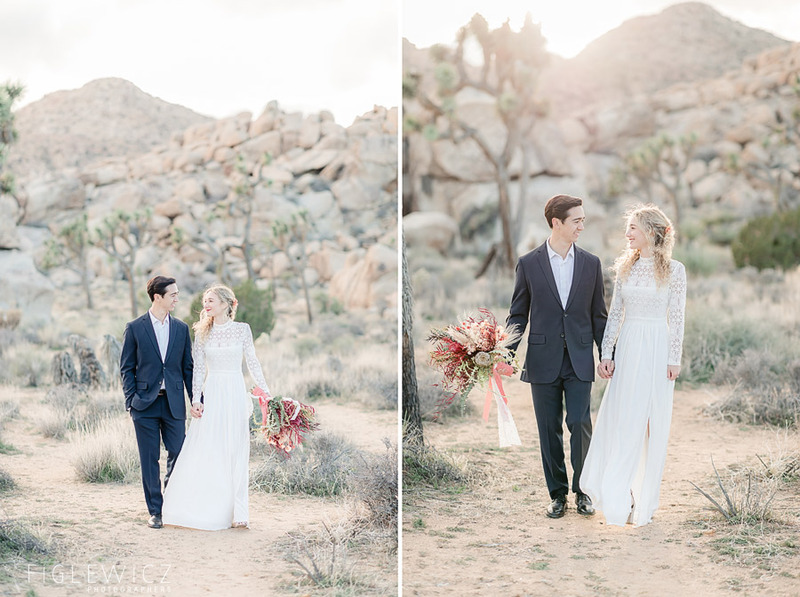 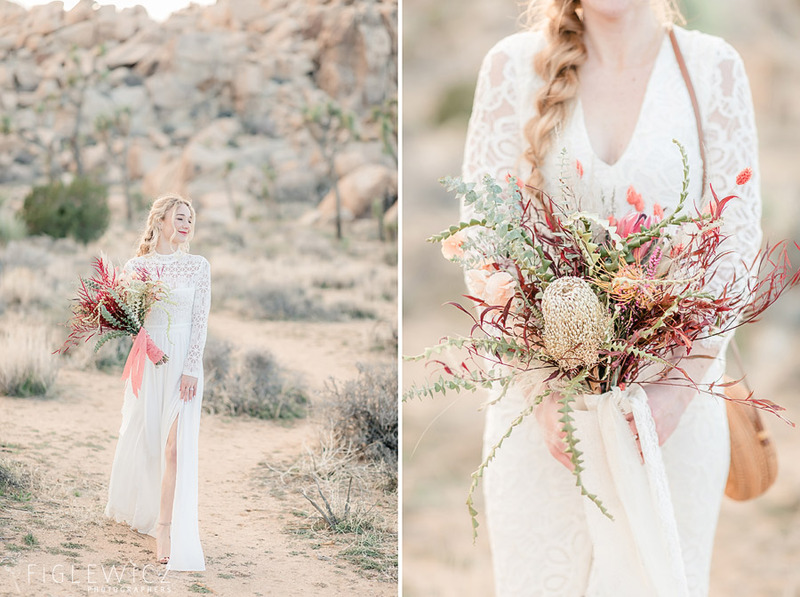 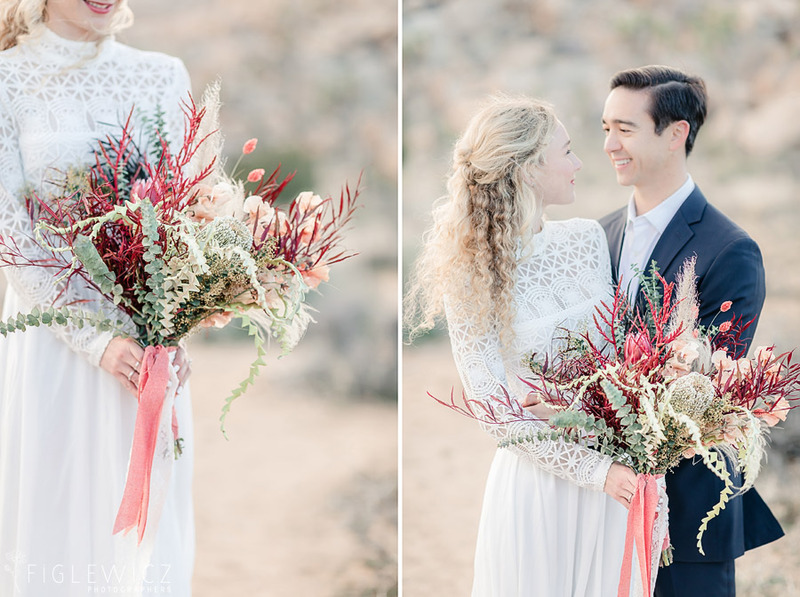 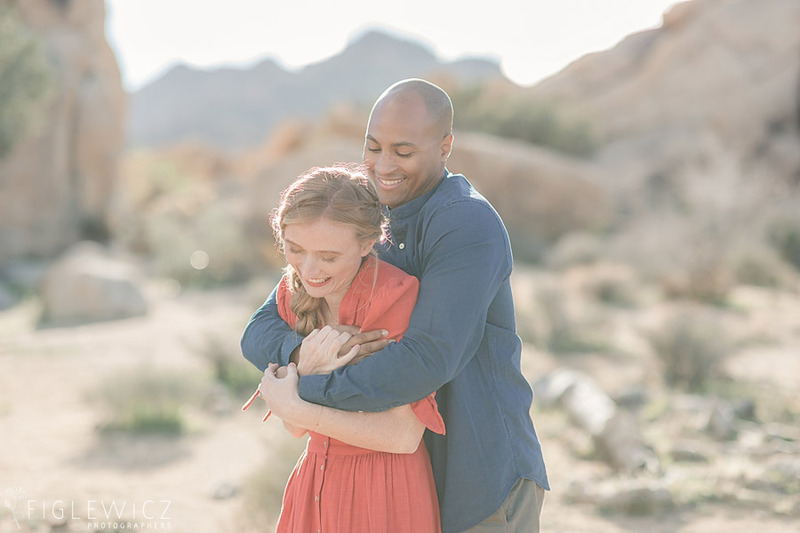 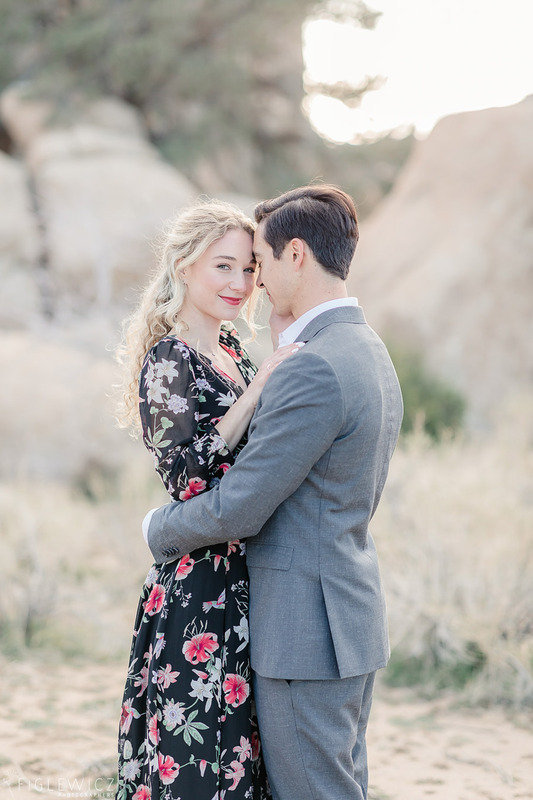 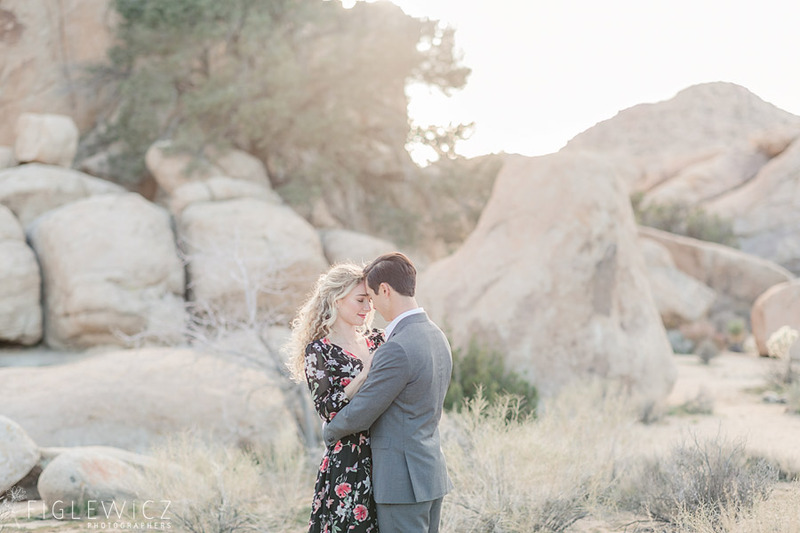 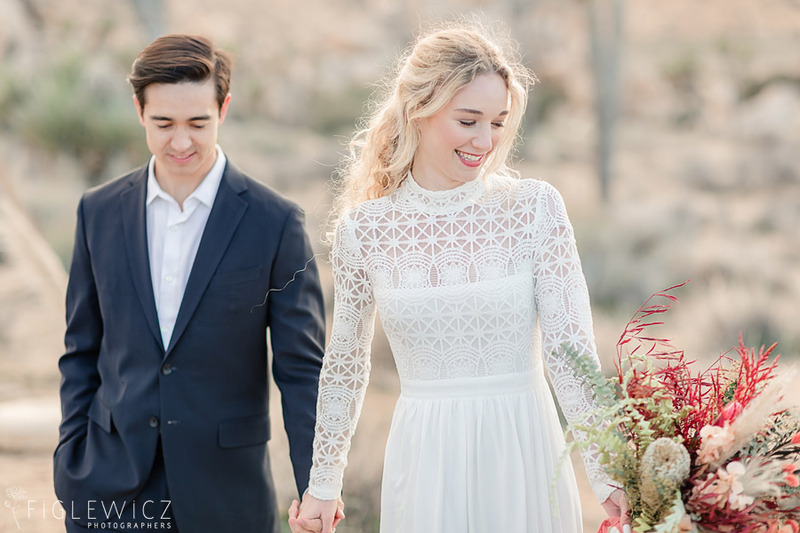 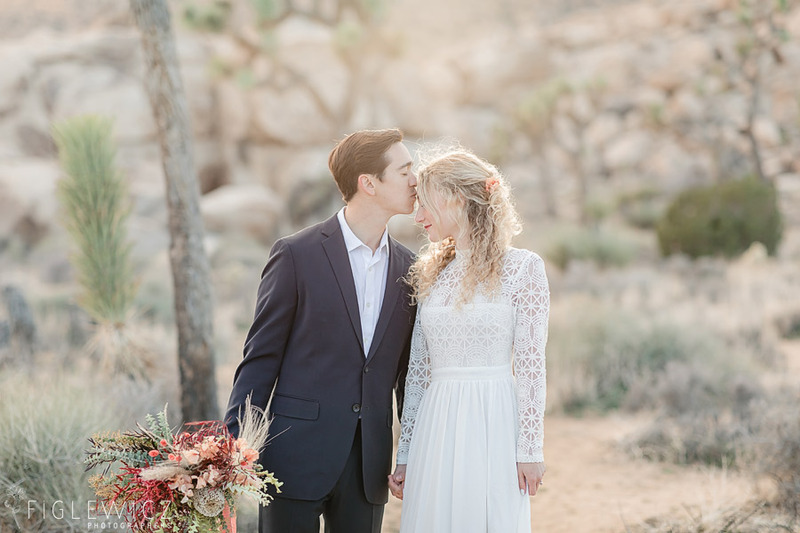 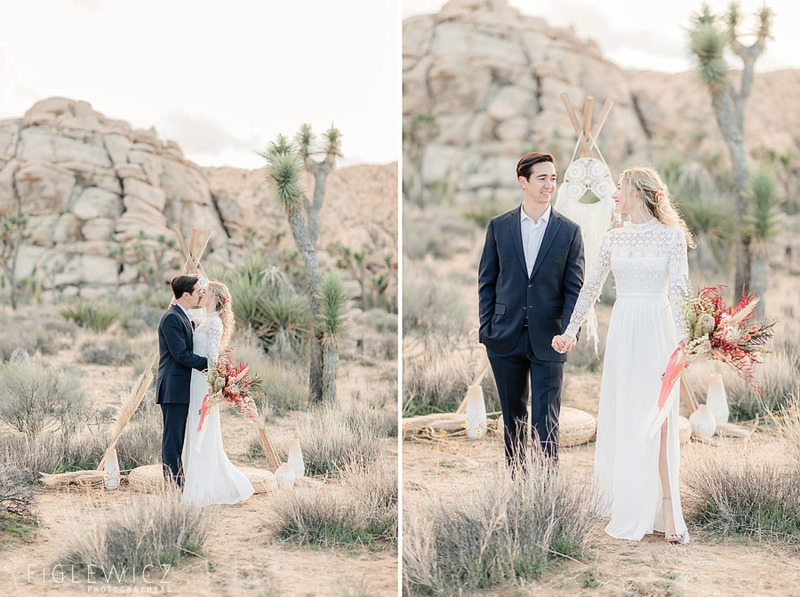 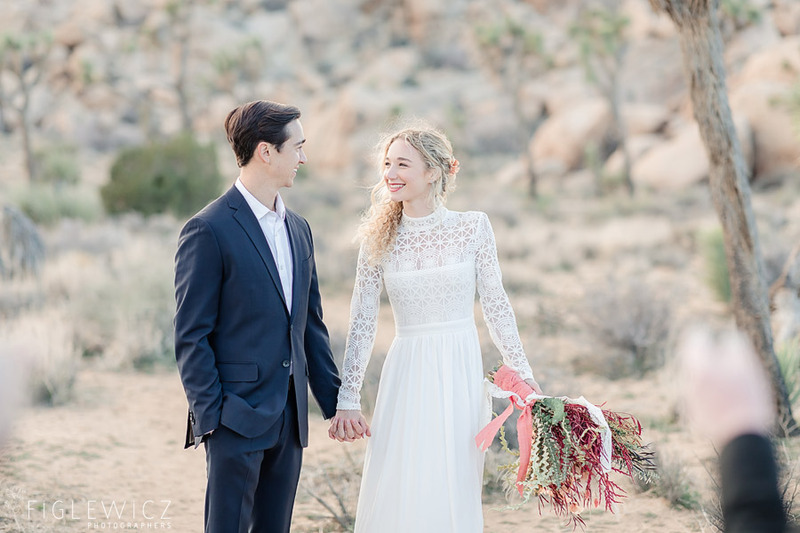 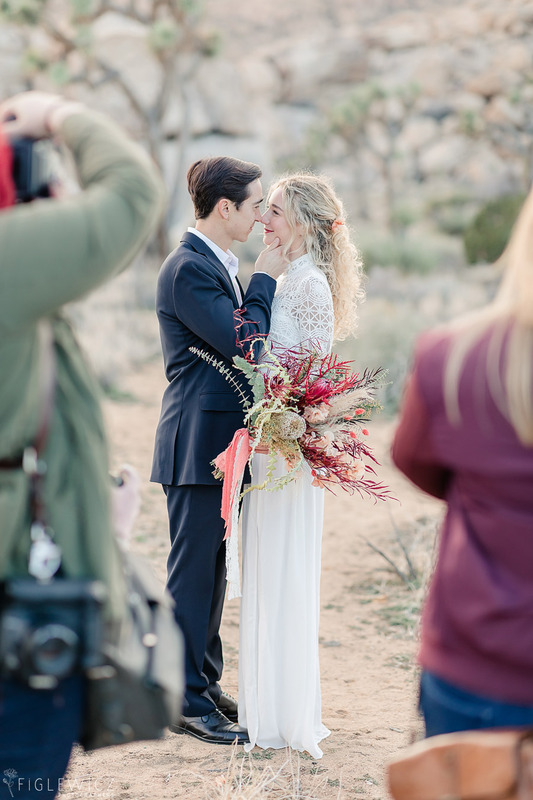 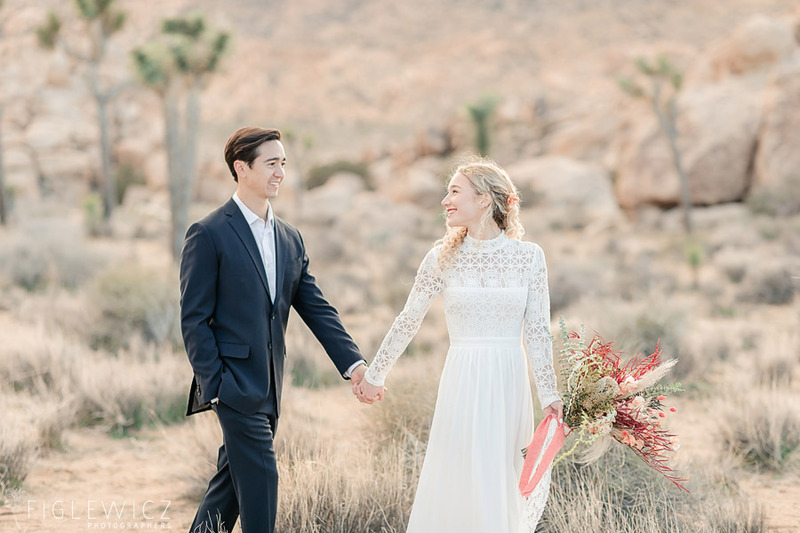 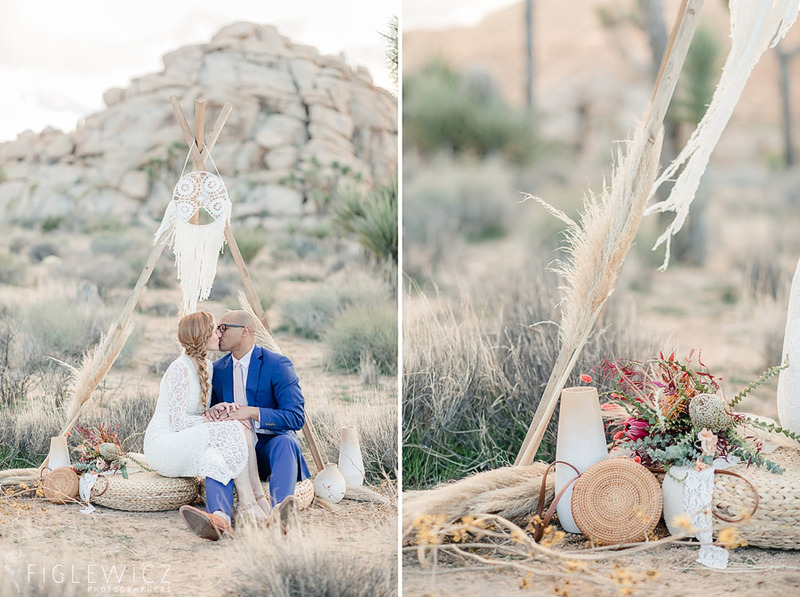 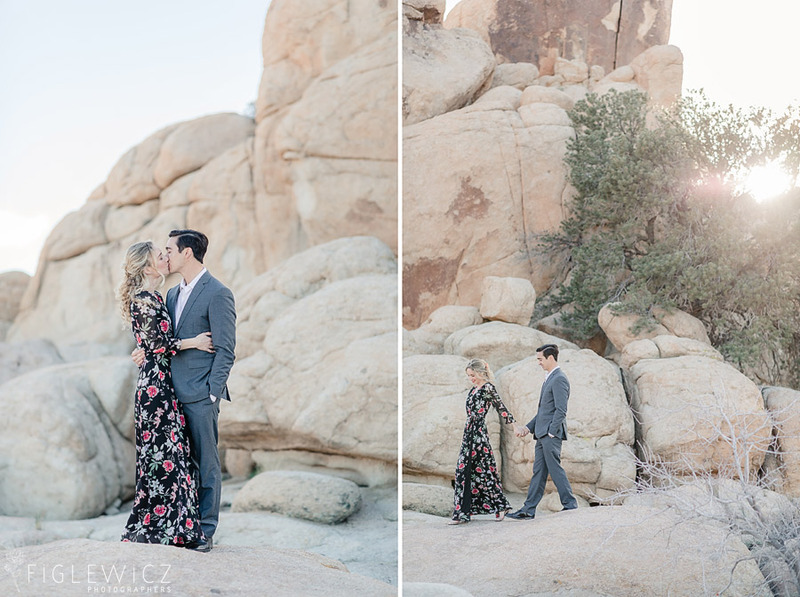 Julia and Connor and Kelly and Hector blew us away in these photos and we had a blast capturing them with the Joshua Tree backdrop!